Works sitewide. Get 15% off your first order + Free Exfolikate Deluxe Sample when you sign up for the newsletter at Kate Somerville. Works sitewide. Apply this AURELIA voucher code to Get 25% off all orders. Get 15% off first orders with this discount code at Grow Gorgeous. Works sitewide. Get 20% off your first order at Ren Clean Skincare. Works sitewide. Get 17% off all orders when you use this exclusive voucher code at Swiss Clinic. Works sitewide. Get £10 off all orders over £60 when you use this exclusive discount code at ELEMIS. Get Three free deluxe samples + free delivery when you spend £40 at CLINIQUE. Apply this promo code! Get 15% off first orders with sign up at GLAMGLOW. Get 15% off your first order with sign up to newsletters when you use this voucher at Lumity Life. Get 20% off the By Wishtrend range at Skincity when you reveal this discount code. Works sitewide. Get 10% off all orders when you activate this voucher code at Green People. Get 10% off first orders with sign up at ESPA. Apply this voucher code! Get 25% off sale items at FOREO. Get up to 50% off Sale Items at elemental herbology. Works sitewide. Apply this voucher code to get 10% off all orders at Crabtree and Evelyn. Works sitewide. Get 17% off all orders when you use this exclusive discount code at Swiss Clinic. Works sitewide. Get 15% off all orders over £25 when you use this promo code at balanceme. Get 15% off your first Mama Mio or Mio skincare order at mio skincare. Works sitewide. Get 15% off your next orders when you use this discount code at Creightons. Get 20% off full priced Fragrances when you activate this discount code at FEELUNIQUE. Apply this deal to get Free Delivery on all orders over £25 at VITAMASQUES. Get free delivery on all orders over £35 at MANUKA DOCTOR. Works sitewide. Apply this discount code to get 40% off your first order at Face Theory. Get Free Delivery on all orders over £39 at YOURTONIC. Get 10% off Shower Gels when you use this voucher at Jurlique. Get Up to 25% off sale items at TEMPLE SPA. Get free delivery on all orders when you use this deal at NUXE. Get free Retinol Youth Renewal trio over £65 when you use this discount code at Murad. Works sitewide. Get 15% off first orders w/ sign up at Gallinee. Works sitewide. Get £15 off all orders over £50 when you use this discount code at GATINEAU. Get Kits from £24.99 when you actvate this voucher at Proactiv. Get free delivery on all orders when you use this deal at Germaine de Capuccini. Get 20% off skincare heroes when you use this voucher at Omorovicza. Get eye creams from £160 when you use this voucher at La Mer. Subscribe to newsletter to get 10% off your first order when you use this discount promo at Onlynaturals. Get Free Delivery all orders at Currentbody. Get Free Delivery on all orders at Sunkissed Bronzing. Get Cosmetic Procedure Care from £42 at Dermacare Direc. Works sitewide. Get 10% off all orders when you use this voucher code at Gaia Skincare. Works sitewide. Get 15% off all orders when you use this discount code at Procoal. Works sitewide. Get 20% off your orders when you use this discount code at Esse Skincare. Save on Top 5 Essential Beauty Treats for Your Skin: We Tell You How! 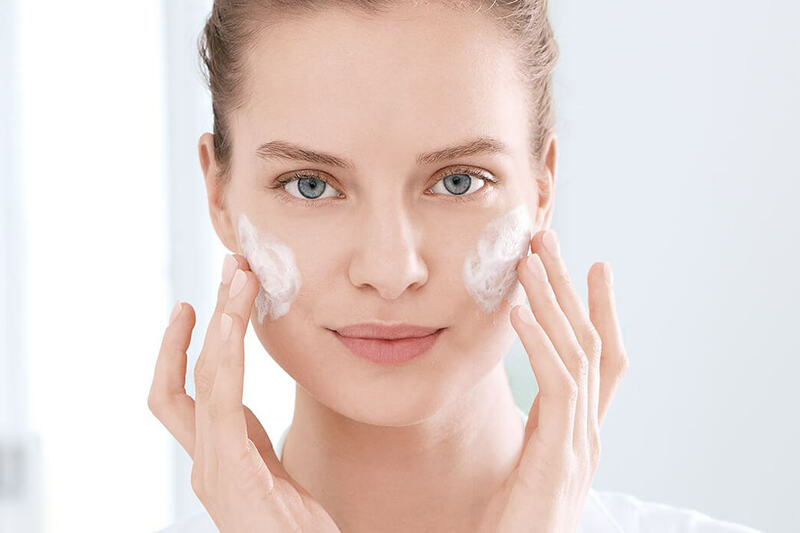 Protecting your skin is important not only for your appearance, but also because your skin is the overall reflection of your health, youth and well-being. That’s why keeping a fresh and radiant look can make a real difference in your life. Sometimes being at home is not enough to find your peace of mind. Stress is a tricky enemy, and anxiety is even worse. So, what’s the good news?